Keurig K425 vs. Keurig K525: What’s The Difference? Keurig is a well-known manufacturer of convenience-focused coffee machines. That said, Keurig makes a ton of machines and if you’re jumping on the K-cup bandwagon it can be a little confusing. Two of the most popular Keurig models are the K425 and the K525. So, what’s the difference between the two? And is it worth splashing out on the very latest unit in their collection? Now, if you lead a busy life, spending hours of your valuable time researching the K425 and K525 is a hassle. 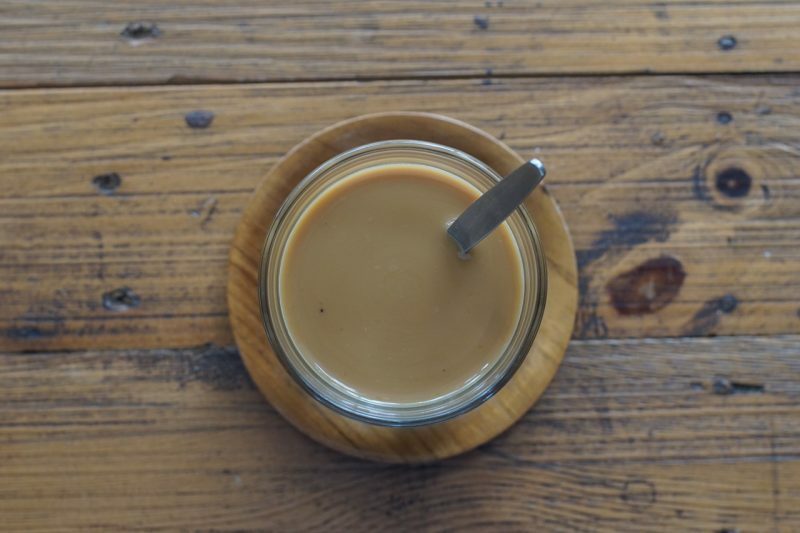 Never fear, coffee addict, we’ve done all the legwork for you. The K425 and K525 are coffee making machines that originate from the same Keurig 2.0 line of products. Both K425 and K525 single serve units are designed to brew pod varieties ranging from K-Carafes to K-Mugs, to basic K-Cups. 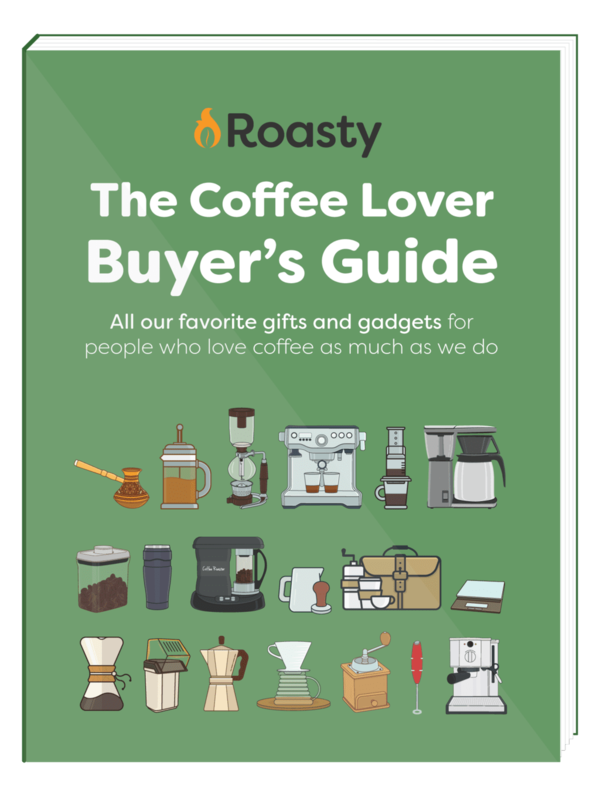 Altogether, these machines offer around 11 different brew sizes, so you’ll always have the scope to pour the exact size of brew that you or your guests want. 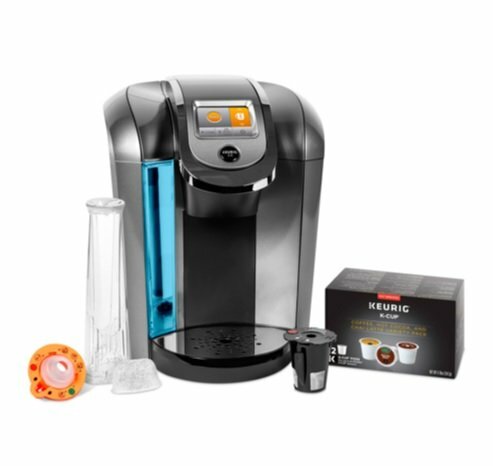 Although not included with the machines, you can buy a Keurig K-Carafe separately if you want one, enabling you to brew four cups of Joe at a time. All Keurig coffee machine models share the same sleek, modern signature design. However, the K525 has two customizable settings – “night light” and wallpaper – that the K425 does not. Both machines come in platinum, red, or white. Although this makes no difference whatsoever to the flavor and quality of the coffee, those home baristas amongst you who also have a penchant for interior design might be swayed in favor of the more versatile looks of the K525. Both these machines are compact and will sit easily on most countertops. If you’re a fan of Keurig’s coffee, this slight issue won’t be a problem for you. However, if you like to experiment and enjoy versatility in your coffee making machines, this could be a deal-breaker. You see, Keurig coffee machines will only accept Keurig coffee pods. Any attempt to use an alien brand will result in rejection and failure, which is something no-one wants to experience. Ever. That said, the more unscrupulous members of the coffee drinking fraternity have overcome this problem by cutting and taping the foil from a Keurig pod to a foreign brand interloper, duping the machine into using the alien pod. Cunning. It’s worth noting that both these machines heat up quickly, allowing you to obtain pure hot water without having to boil a kettle. When it comes to coffee flavor, Keurig is a market leader, no matter which of their machines you use. Both the K425 and K525 feature temperature and strength controls, allowing you to brew your Java exactly the way you like it. If you want to use your favorite grounds, all you need to do is invest in a reusable filter. The K425 and K525 are both easy to use. Both models have a color touch-display control panel. The only difference here is that the K525 display at 2.8-inches is a little larger than the K425 at 2.4-inches. The K525’s more substantial display is easier to read and access than that of the K425. The K525 has an 80-ounce water reservoir – the largest in the industry. The K425 has a 70-ounce reservoir, only slightly smaller. The K525 allows you to brew at least eight cups of Joe back-to-back. The K425 comes in at slightly less, producing around seven cups. Despite their impressive capacity, both machines take under a minute to heat up, and they both produce a cup of coffee in the same length of time. The water reservoirs of both these machines are removable. That makes cleaning the reservoir easy and means that you don’t have to cart the whole machine to the sink whenever you need to refill the water tank. Both the K425 and K525 have a digital clock and are fully programmable. The clock allows you to monitor the brewing time, but it’s the programmable feature that’s really good; you can awake to the smell of your first morning Java brewing before you even leave your bed. Nice. The drip trays of both machines are removable. Although that is meant to accommodate easy cleaning, it also means that you can use coffee mugs of under 7-inches in height in your machine if you want a slightly bigger brew. One useful feature that is absent in the K425 is a water filter kit. If you opt to buy the K525, you’ll get a water filter kit included. We reckon that a filter is an essential, rather than a nice-to-have if you live in a hard water area. One primary cause of problems with Keurig coffee machines (see our article on “Prime” errors – Jake, this needs a link inserting) are the limescale deposits that afflict kitchenalia such as kettles and coffee making machines. A water filter can prevent long-term problems from arising with your machine and will also extend its life. 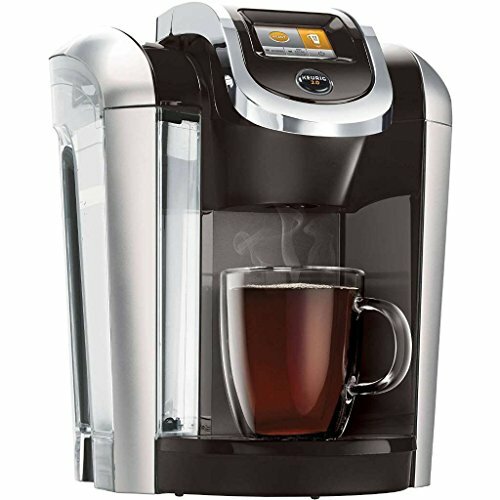 The Keurig K425 is one of Keurig’s first coffee making machines with the capacity to brew a single cup or a full carafe at the same time. The 70-ounce water reservoir has plenty of capacity to accommodate average coffee-consuming household. The touchscreen is clear and easy-to-use. Simply choose the strength of brew you want and the size, and let the machine do its work. Temperature control is also available, allowing you to fine-tune the flavor of your brew. Brew time is approximately one minute. The touch display screen measures 2.4-inches. The Keurig K525 does everything that its smaller brother, the K425, can do. The K525’s water reservoir is larger at 80-ounces, allowing you to brew one extra cup of coffee. The K525 has a broader range of beverages sizes than the K425. The machine has a nightlight and customizable wallpaper. The K525 has a 2.8-inch display screen. A water filter kit is included with the K525. So, as you can see, there’s really not much difference between the Keurig K425 and K525. Both machines produce superb coffee that’s full of flavor in around one minute. If you can live without the fancy wallpaper, a big touch display screen, a nightlight, and you don’t mind a slightly smaller water reservoir, the K425 will do fine. However, if you like all the bells and whistles, you want the useful addition of an included water filter kit, and you have a household where folk drink lots of coffee, the K525 will probably suit you better. From a price point of view, there’s not really much to choose between these machines. However, the K525 typically comes out slightly more expensive.